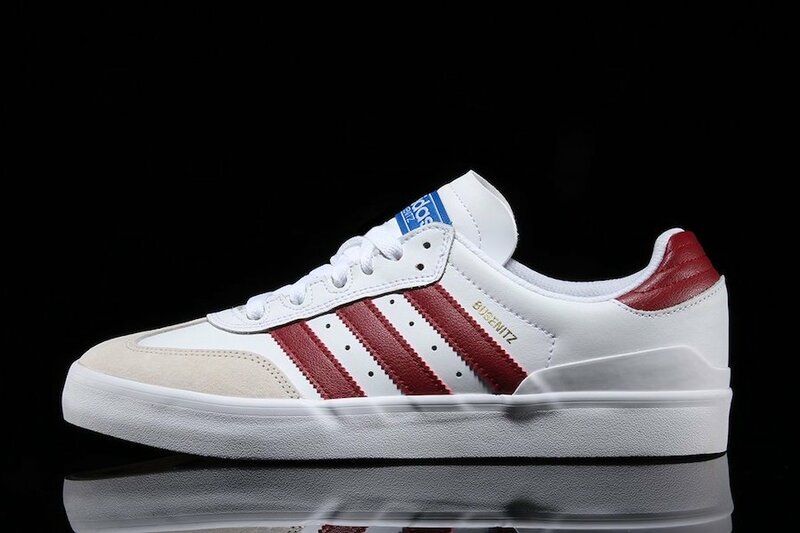 Just before the month of August is done, adidas Skateboarding has a few more releases which will lead us into September. 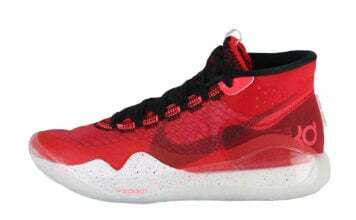 Shown is a total of six new releases with unique color options. 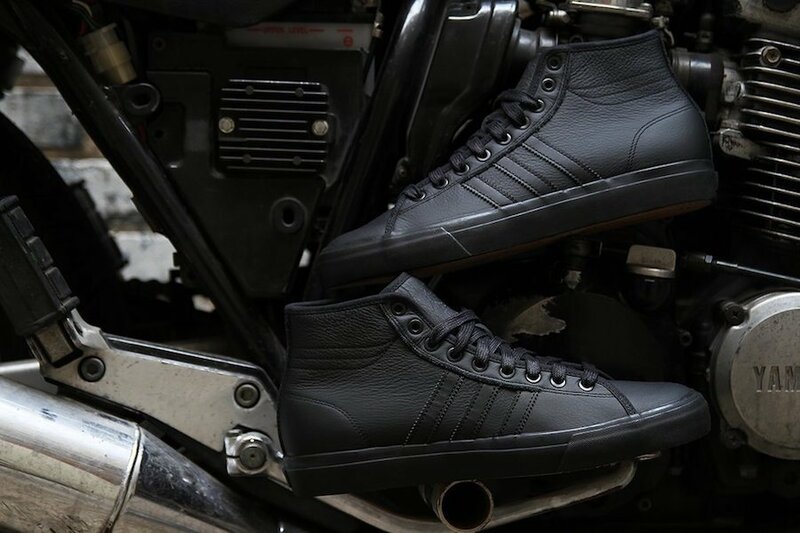 Starting the collection off is the adidas Matchcourt High RX that comes in predominate Black with Gum on the outsole. 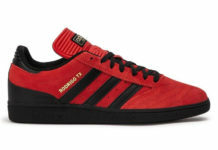 Next is the adidas Busenitz Vulc RX dressed in White and Collegiate Burgundy. 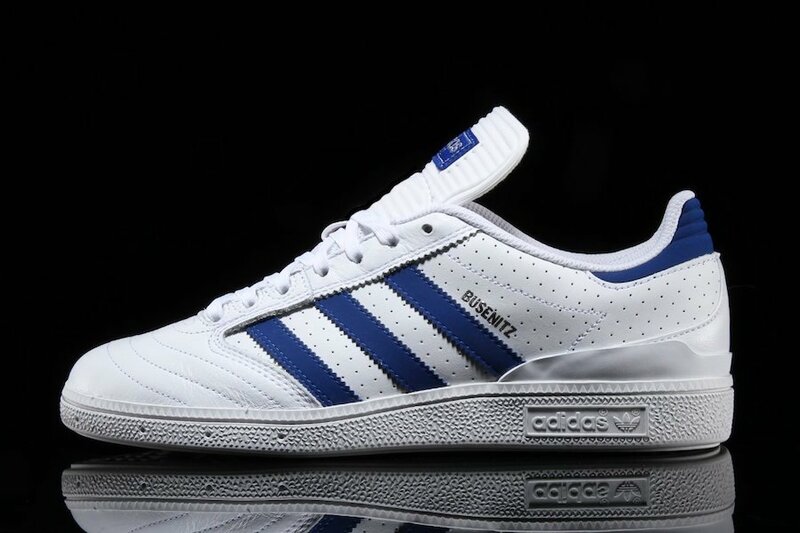 The Busenitz is also spotted in White and Collegiate Royal followed by the adidas Samba ADV in Grey and Black. 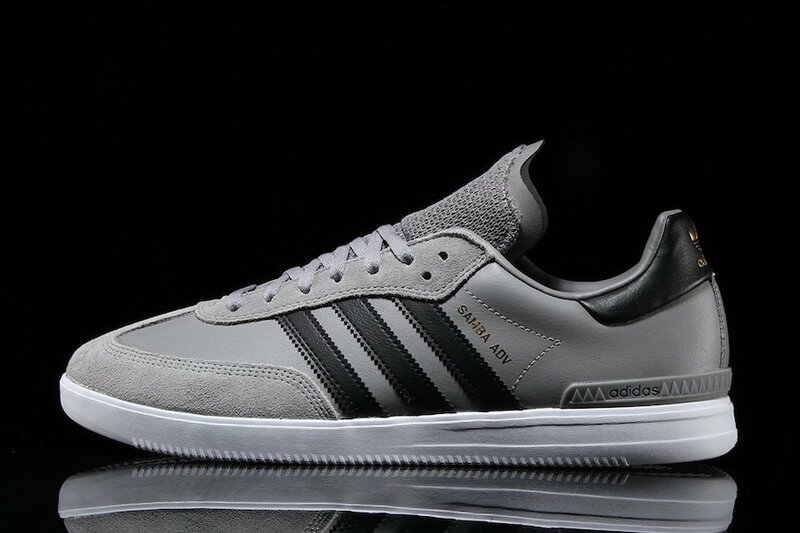 Also available is the adidas Matchcourt RX2 dressed in Grey and the adidas Pro Model Vulc ADV in Black. 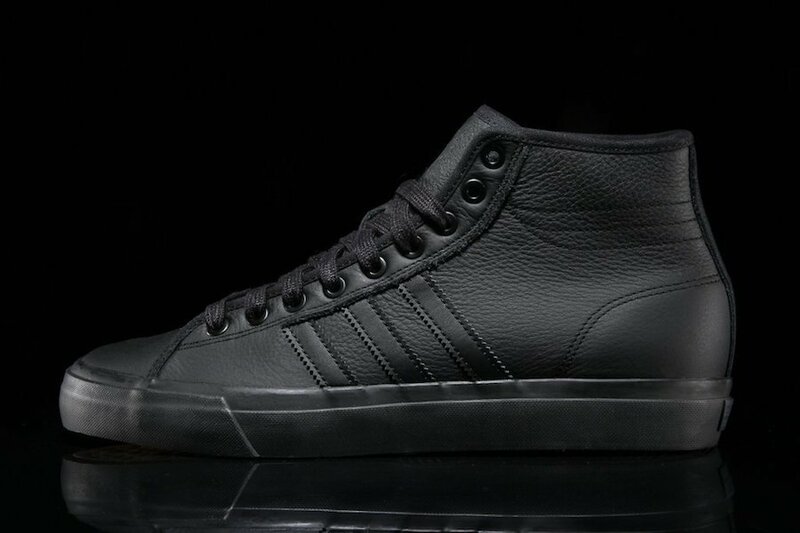 Below you can check out more images of the six adidas Skateboarding models which will give you a closer look. 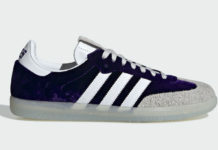 For those that want to purchase, they are now landing at select adidas Skateboarding retailers which includes Premier.